Small engine gurus: 2 Cycle engines - how much oil is too much? Ah the art of mixed oil. One more reason to miss 2 stroke bikes. If the wife doesn't kill me I may need to pick up a new Yamaha YZ250 or KTM 300SX while they are still being made. 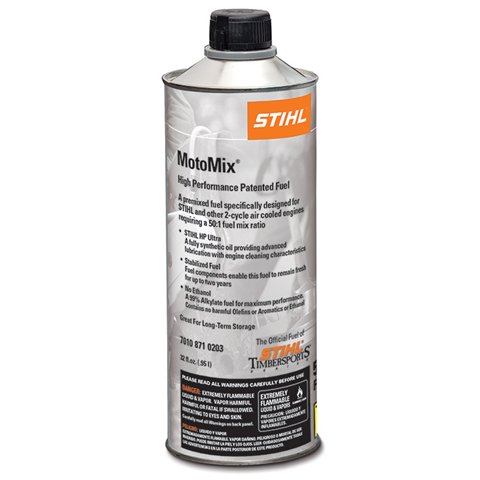 If you are using that little fuel, I'd recommend getting some Stihl Moto-Mix premixed fuel. It's a little pricey, but if you're using less than a gallon of fuel for a season, it's not such a bad deal. And you'll have a high-octane ethanol-free premixed fuel that will work without any worries. I do not get this Question. every two cycle gismo I have ever bought has come with a little bottle of oil that is to be mixed with a gallon of gas. 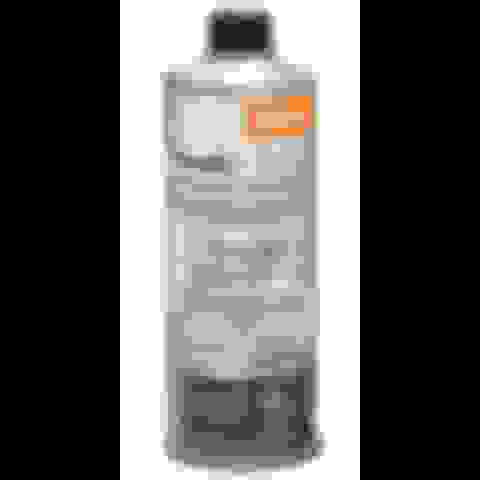 Just save the little bottle and refill the damn thing with a quality two cycle oil and keep doing the refilling as needed. Jeebus, how hard is it to do this. Stay around 40-50:1 with the newer oils out there. I had a 2 stroke trimmer, was stolen out of my truck. Replaced with a lithium Ion battery trimmer (or a regular battery, I forget). Had a 2 stroke outboard, stolen, boat and all. Replaced with a 4 stroke. Have a Stihl 028 chainsaw that was a retirement gift to my dad in 1987. Book says 40:1. All my 2 stroke snowmobiles over the years were oil injected. My $.02 is to reuse the little bottle each time you buy gas. Last edited by Dodosmike; 06-02-2015 at 09:53 AM. Or just buy this and don't worry about all that mess. I'm really disappointed that Honda ceded the 2-stroke market to KTM. I'd love to have a NEW CR250. I think service Honda is putting a CR250 engine in a CRF250 chassis, but they're spendy. Are Americans scared of selling a car to Europe? Quick Reply: Small engine gurus: 2 Cycle engines - how much oil is too much?